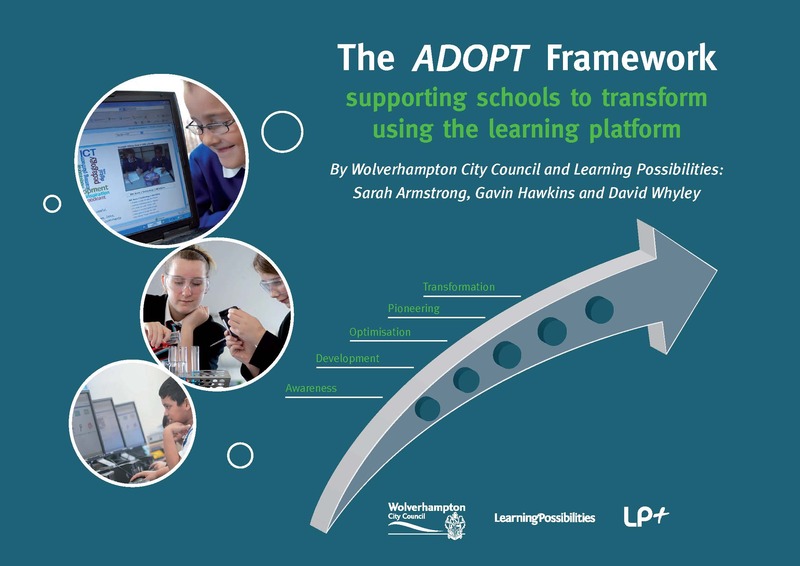 In 2010 we published the award winning ADOPT Framework which was selected as the UK’s National Learning Platform Adoption Model, by the UK Department for Education. ADOPT is a 5 stage model defining the adoption of Microsoft technologies in the classroom. The LP+ Platform has been used by over 1 million learners in that time. ADOPT is the culmination of a 10 year journey to understand how technologies can be used to drive adoption and cater to the needs of educators and learners across many countries in the world. Research shows that using the LP+ Platform builds communication and collaboration skills, as well as engaging hard to reach learners. Read more about our National Project in Wales and other case studies.